Eating disorders combined with drug abuse fall into the category of co-occurring disorders. Co-occurring disorders is the term typically given to a diagnosis of substance use that occurs alongside a psychological or mood disorder, like depression, bipolar disorder or, in some cases, an eating disorder like anorexia or bulimia. While all co-occurring disorders should be taken seriously, a substance abuse problem coupled with an eating disorder presents specific difficulties. 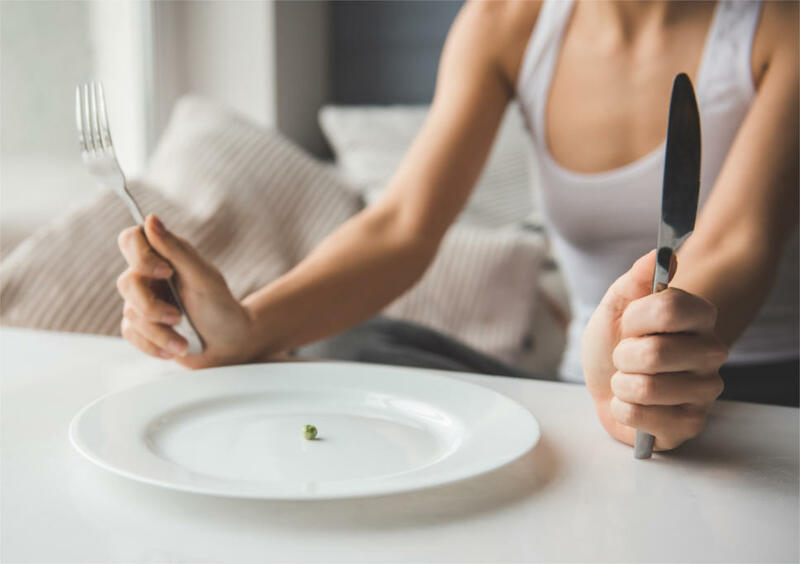 People who suffer from eating disorders have health problems related to that condition that must often be addressed first to ensure a successful recovery from addiction. Aside from the physical complications, many eating disorders sufferers also experience severe bouts of depression and suicidal ideation, which makes their recovery even harder when they are chemically dependent as well. Binge-Eating – Binge-eating typifies as an emotional response to stress and anxiety. People who binge-eat do not later expel their food, but they may eat as a response to guilt and shame for being obese. Along with the dire physical ailments that accompany anorexia nervosa (heart failure, brain damage), people who suffer from anorexia are also at great risk of committing suicide. 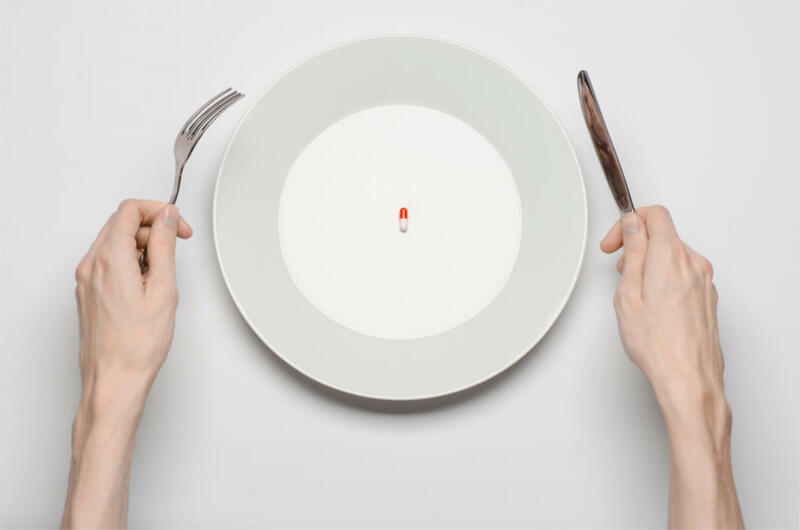 Another troubling statistic that relates to eating disorders is the fact that almost half of women who have eating disorders also abuse substances such as drugs and alcohol. The reverse is also true, where nearly 35% of substance abusers also have an eating disorder compared to only 3% of the general public that has such a dual diagnosis. Almost half of women who have eating disorders also abuse substances such as drugs and alcohol. Instead of playing a crude “chicken-or-egg” game to see which came first, many theories abound on the various role background events have in preceding an addiction or eating disorder. Past traumas, like physical or sexual abuse, environmental factors, and genetics all figure in preceding or proceeding co-occurring disorders. In fact, there may not be any link at all, which is another possibility. While the origins of an eating disorder and substance abuse problem can be many, there are certain risk factors that people who suffer from both share. The above are just some of the risk factors that people with both eating and substance use disorders share. But if we compare what we know about the nature of addiction and the behaviors of a person afflicted with an eating disorder, we find further similarities. An ever-increasing need to ingest larger quantities of a substance. The body undergoes changes when not given the substance. Although many addicts wish to stop many often fail. The user continues ignoring work, social and family obligations and isolating themselves to have more opportunities to abuse substance. While it would be counterproductive to draw a line between addiction and eating disorders simply, some of the above behaviors do apply to the attitudes and behaviors of eating disorder sufferers. Wanting to escape from an outside stress or problem, people usually begin slowly, by experimenting first, and then become ensnared. The self-destructive behaviors then become normalized, and users begin to live with their constant need for more and more distraction. They no longer care about the negative consequences their behaviors are beginning to exhibit. However, those outward behaviors – excess drinking, drug use or starvation – soon become problems to be solved on their own, which then leads to the overlooking of the underlying causes, and makes it harder for people to get better. This is where dual diagnosis treatment comes in, to treat the symptoms of the uncovered catalyst. Eating disorders and drug abuse do share many characteristics when it comes to causes and symptoms. When it comes time to treat them, however, the similarities end. Unlike with eating disorders, drug abuse treatment typically entails complete abstinence from the offending substance. People with eating disorders have the reverse problem, in that they abstain too much from food, which is what is endangering their health. 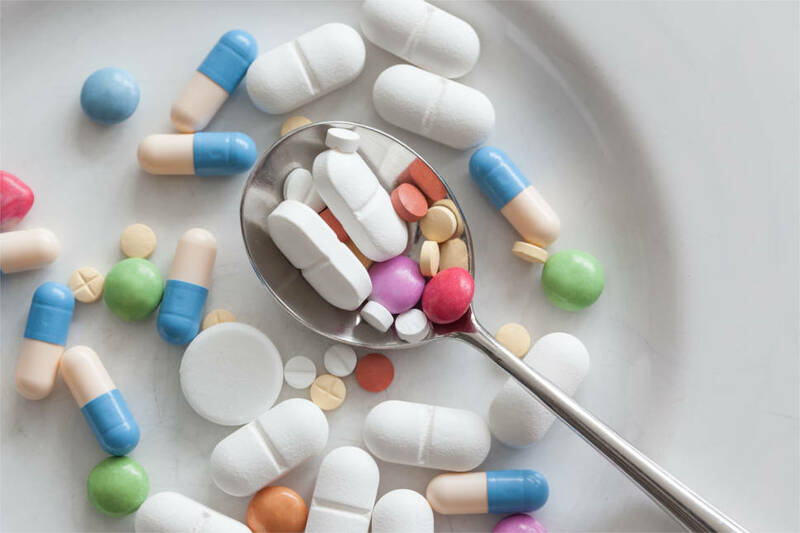 Most experts put the quandary of treating eating and substance use disorders in terms of obtaining “power over” and “power with.” Substance abuse sufferers need to exert control over not only their addiction but the substance that is causing their addiction as well. People with an eating disorder need to establish “power with” others in healthy relationships. Coping techniques learned in therapy and counseling then act as stress relief, so they do not return to the self-harming activities of bingeing/purging or starvation. While eating disorders do often share similarities with addictive behaviors, the two diseases still exist in their particular habitats. Most agree on stopping short of calling an eating disorder an addiction. Treatment of the two can also vary. While cognitive behavioral therapy can apply to treat both substance use and eating disorders, believing in a higher power and sticking with abstinence is simply impossible to help treat an eating disorder. An eating disorder paired with a substance use disorder can be a particularly harrowing set of consequences. But this type of co-occurring does not mean an automatic death sentence either. Treatment schemes exist for both, although more knowledge and insight into the relationship between these two vexing disorders is sure to come.